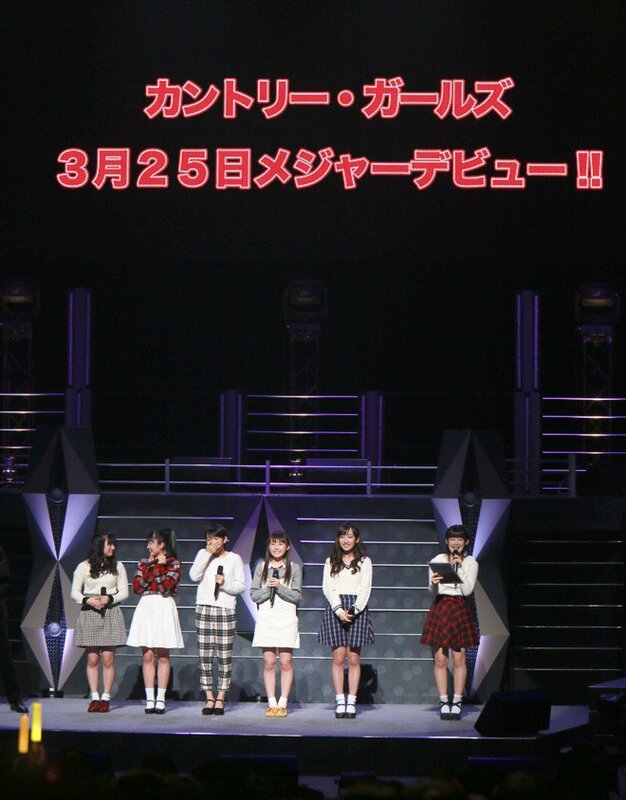 It was announced that Country Girls’ upcoming single ‘Itooshikutte Gomen ne / Koi Dorobou’ will be their “debut” single after all, changing the release date to March 25th. I think it’s great they get to debut so soon! The girls are really cute and I like their songs so far! 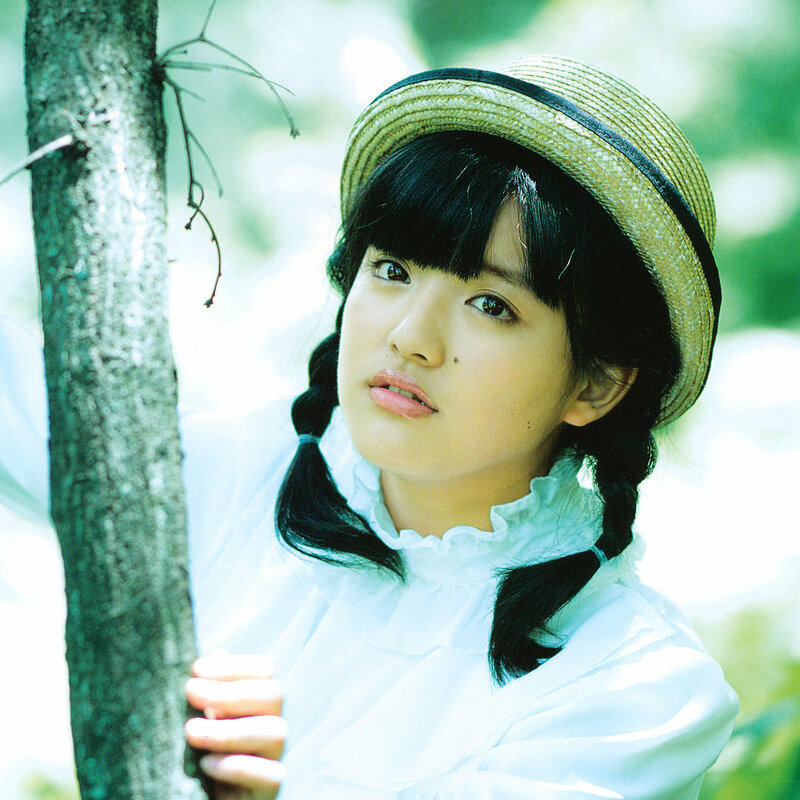 The single will be released in four editions and will also include Berryz Koubou’s Momoko Tsugunaga.